I thought this had a hint of Victorian about it. Hope you will find it useful. 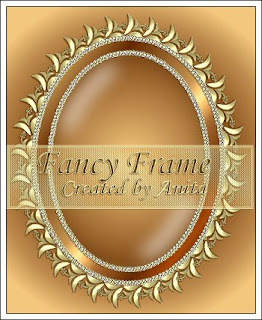 Glass and frame on individual layers in the psp file, the png is just the frame.